2 Acres close to WK Pkwy perfect for building. Private, flat, cleared & ready to build. Underground utilities on site. 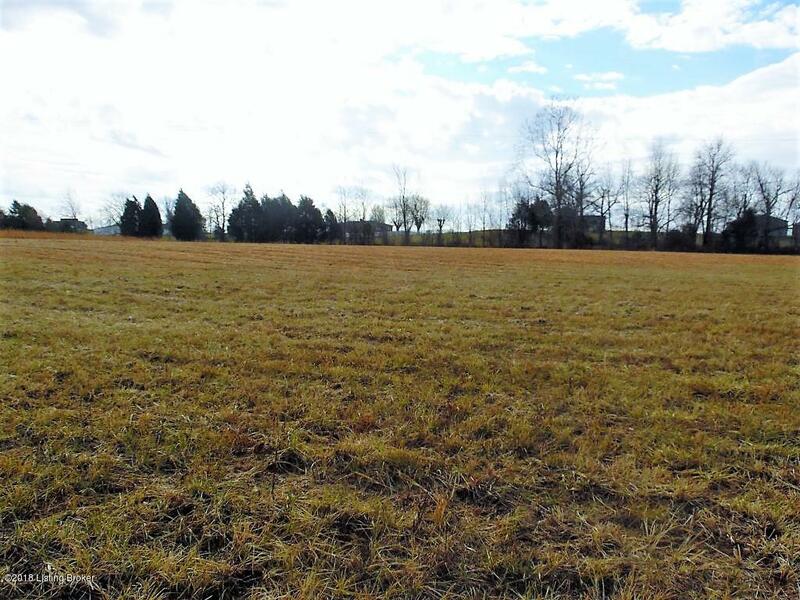 Lot is bordered by creek & farmland. Survey & Restrictions available.